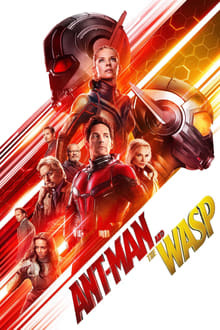 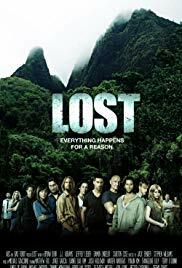 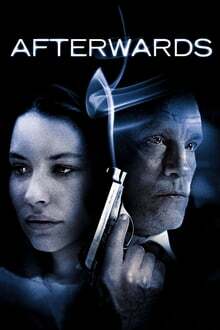 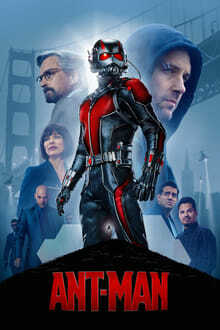 Casts: Abby Ryder Fortson, Anthony Mackie, Bobby Cannavale, Corey Stoll, David Dastmalchian, Evangeline Lilly, Judy Greer, Michael Douglas, Michael Peña, Paul Rudd, T.I. 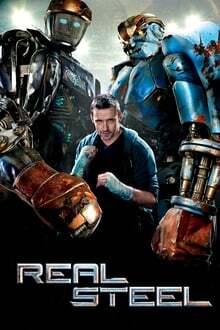 In the near-future, Charlie Kenton is a washed-up fighter who retired from the ring when robots took over the sport. 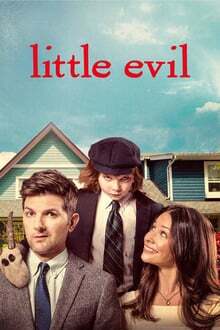 After Charlie's robot is trashed, he reluctantly teams up with his estranged son Max to rebuild and train an unlikely contender.